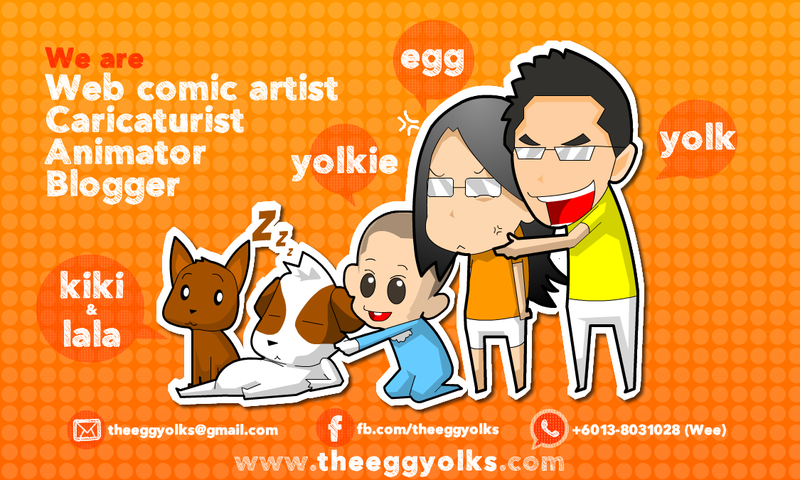 THEEGGYOLKS 蛋黃打点滴: Thursday surprise: Leela playing basketball? 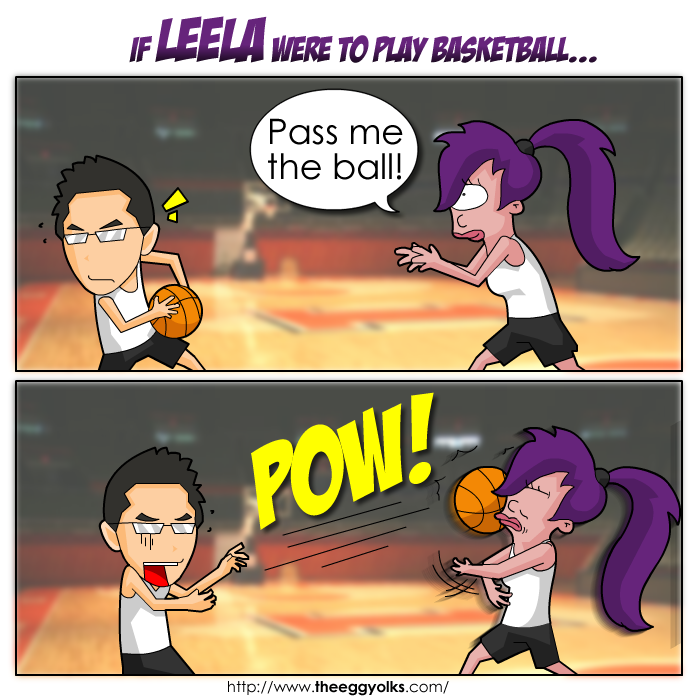 Thursday surprise: Leela playing basketball? How did you celebrate new year 2013?